A 31-year-old man died following a collision east of Kemnay Friday morning in which a van ran into the rear end of a semi truck. The accident occurred on Stanley Road, a gravel stretch north of Highway 1A, near the Richardson Pioneer Ltd. grain terminal. A RCMP spokesperson said Blue Hills officers responded to the collision at approximately 10:50 a.m. The semi-trailer was heading southbound and slowing down to turn west into a driveway when it was struck from behind by the van. The 59-year-old male driver of the semi truck, who is from the RM of Riverdale, was not injured. The driver of the van, who is from Brandon, died at the scene. "Alcohol and seatbelts are not considered factors in this collision," the RCMP said. 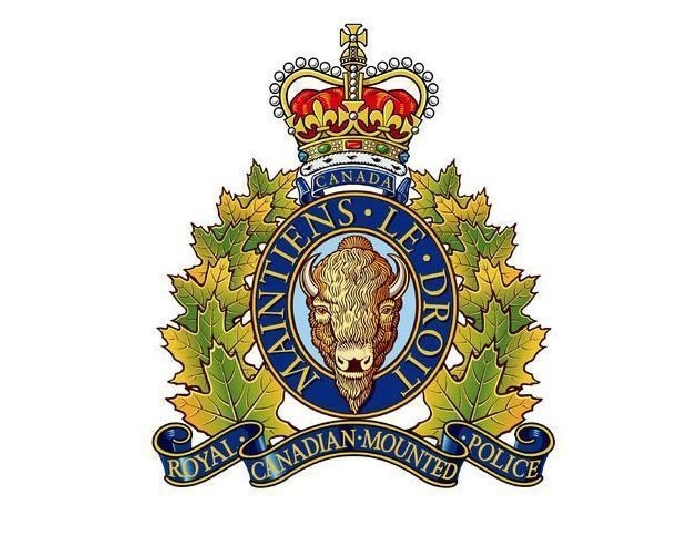 "A RCMP Forensic Collision Reconstructionist is assisting with the ongoing investigation."